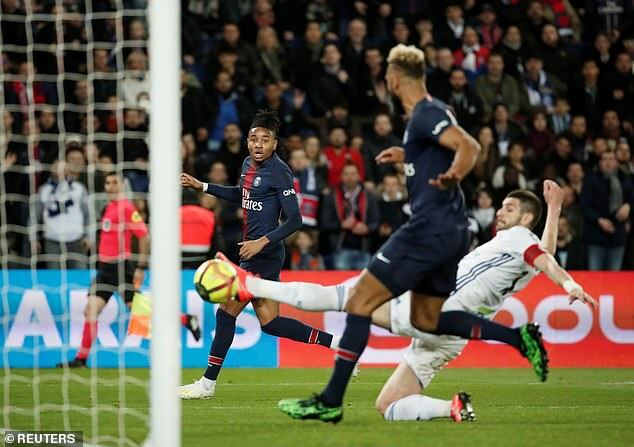 Supporters were left stunned after Paris Saint-Germain striker Eric Maxim Choupo-Moting produced an unbelievable goal-line miss during his side’s draw with Strasbourg. 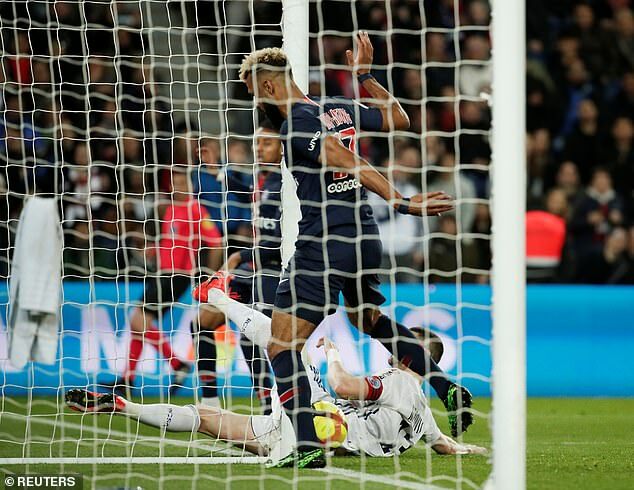 The youngster’s effort appeared goalbound until the onrushing Choupo-Moting somehow, needlessly, stopped it on the line and failed to turn it home, denying his side a second. 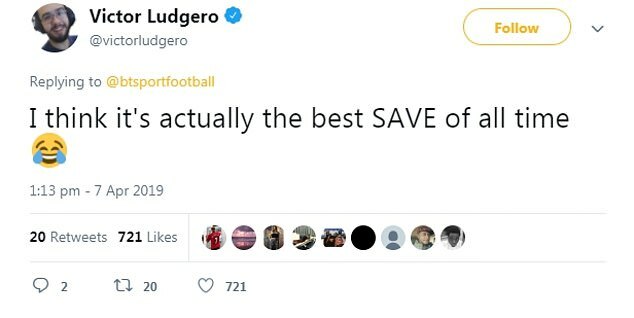 Reacting to miss, one fan on Twitter said: ‘What have I just seen’, while another actually felt it was ‘the best SAVE of all time’. Choupo-Moting had given the champions-in-waiting the lead after 13 minutes before Nuno Da Costa’s leveller. 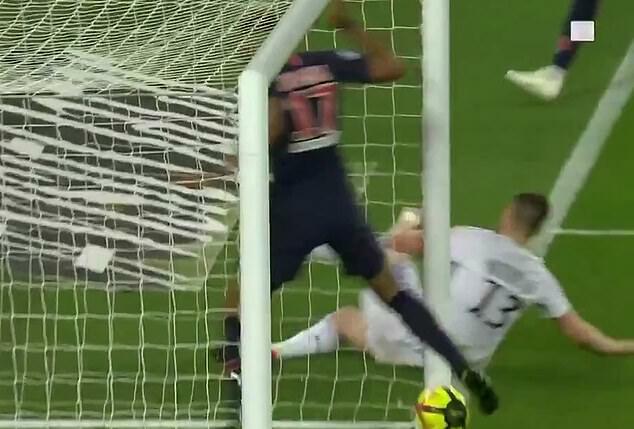 A draw wasn’t enough to seal the Ligue 1 title for PSG, who will have to wait until they visit Lille on April 14 to seal a second-consecutive crown. 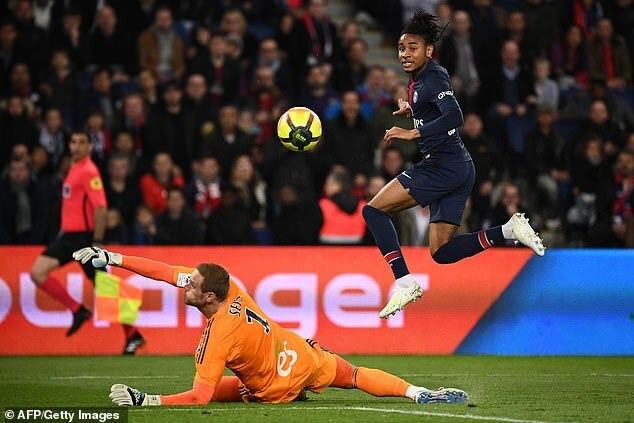 With Neymar and Edinson Cavani out of the match through injury and Kylian Mbappe rested on the bench, the Cameroon international – who joined from Stoke in 2018 – was handed a rare start.